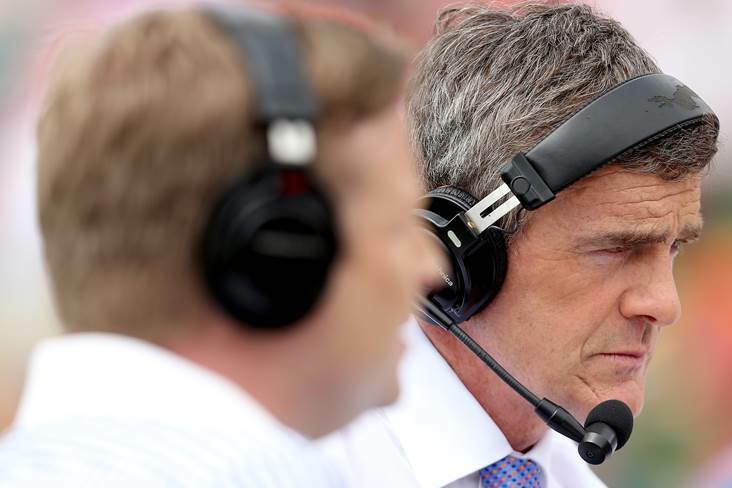 Colm O'Rourke has called on club players to mobilise and march on Croke Park to demand their 'civil rights'. Writing in today's Sunday Independent, the Meath great delivers a damning verdict on the GAA's attempt to designate April as a 'club only' month. "From the beginning I have written on several occasions that unless it was set in stone that no training or challenge matches could take place then it was all a waste of time. "Now the reports from all over the country are backing that up, even to the extent in several cases that come county players may play no matches at all with their clubs. "As for training with them, well, the dogs in the street know the answer to that one. Those dogs obviously don't bark near Croke Park." "At this stage it might take a great march by club players to Croke Park, modelled on Martin Luther King's long march to Washington to demand civil rights. "The club players would be demanding their civil rights too: a defined season with access to their own county players. "Maybe the officials in Croke Park would turn the water hoses and the tear gas on these demonstrators or maybe there is somebody who could come up with a 'I have a dream' speech which would set out a position of equality for all in the GAA."